Yahoo! Small Business is a place that provides services such as purchasing a domain name services, website, and online ecommerce solutions. 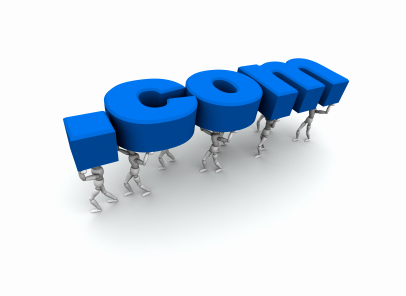 Besides godaddy, yahoo small businesss also offer domains at a competitive price 9.95 per year. Very cheap price already includes Domain locking, domain forwarding, Starter Web Page, Complete DNS control, 24-hour toll-free support. You can pay your requested domain through your paypal, visa, master card, american express, and discover cards. However, did you know you can buy a domain at a price of $ 1.99 only? Yes, of course. Use Yahoo 1.99 domain link promo code coupon below to get discounted domain prices. It should be noted that the price if you using Yahoo 1.99 domain is for early payment only, to extend the domain you will be charged $ 34.95/year after the term expires. Terms available at 1-5 years. After your term expires, your subscription will be renewed automatically for another year. This annual billing cycle will continue automatically as long as you maintain your account with Yahoo!. However, you can still transfer domains to another registrar if you want it. This promo code above are taken from DomainPromoCodes.com which give you actual info about kinds of promo codes. For more yahoo domain promo codes, you can visit Yahoo 1.99 small business to find your promo code that suits to your needs.